YS: You need to read the fine print. There are always a certain set of conditions for being the “fastest”. CK: The hybrid AF system features a focal-plane phase-detect AF sensor 179 focal points, combined with a high-precision contrast-detection AF. This lets the camera accurately track and respond to subject movement through nearly the entire frame at up to 11fps. The a6000 will be available from April 2014 in black or silver as a kit with a 16-50mm motorized zoom lens for about US$800. The body alone will cost around US$650. 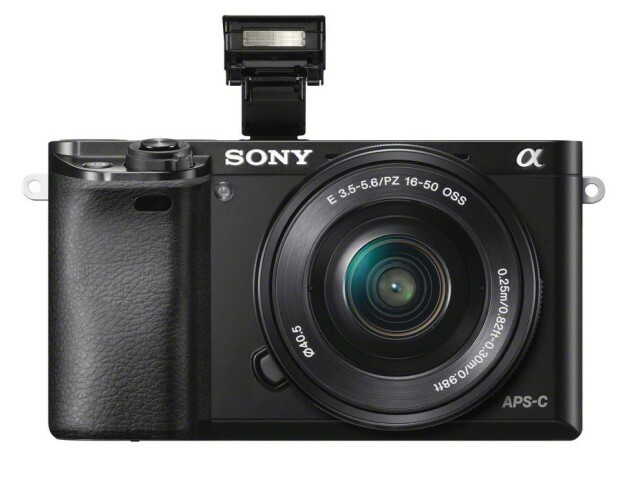 YS: While Sony still has issues with lenses for the NEX line, the NEX 6 was a nice camera. The new and now slightly confusing naming scheme aside, the one disappointment here is the downgrading of the EVF. Guess EVFs just do not make the headlines like 11 FPS shooting and 24 megapixel sensors. More camera announcements! 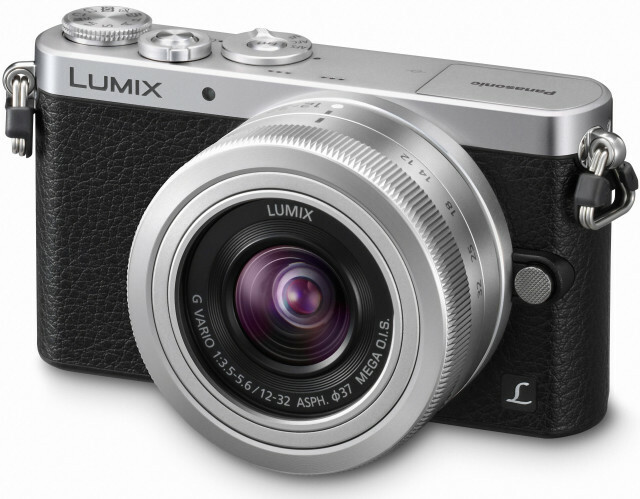 Panasonic has released what’s possibly the smallest Micro Four Thirds cameras ever – the Lumix DMC-GM1. The tiny camera which can literally fit into the palm of your hand, packs the same 16 megapixel sensor used on the GX7, shutter speeds as high as 1/16,000s (yes, that’s one sixteen-thousandth of a second), WiFi and 1080/60i video. 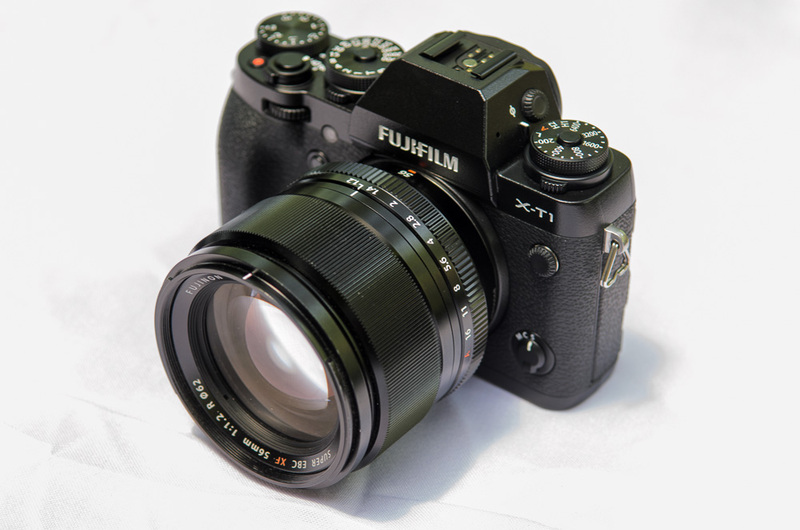 It ships with an equally small and compact 12-32mm f/3.5-5.6 lens giving an 35mm equivalent of a 24-64mm lens. The lens can be collapsed down to the size of a pancake lens when it’s not in use. The camera will go for US$749.99 with the 12-32mm lens, and if you think it’s too small for you, Panasonic will also sell you a metal grip for US$99. The cute little lens is also available separately for US$349.99. Wow, at the size of 99 x 55 x 30mm (3.88 x 2.16 x 1.20″), it’s just a hair larger than the RX100 II, which measures 102 x 58 x 38mm (4.00 x 2.29 x 1.51″)! It’s really amazing that Panasonic managed to make a interchangeable lens camera this small. Of course, the lens also adds to the thickness but it’s still amazing how Panasonic managed to pull this off. Looks like the mirrorless camera market is getting exciting. YS: I really like this, despite the lack of a viewfinder or articulating screen. Maybe because I do want something that is really compact without sacrificing image quality. A little disappointing that there is no kit option with a pancake lens, or Panasonic redoing the 14/2.5 like they did with the 20/1.7.